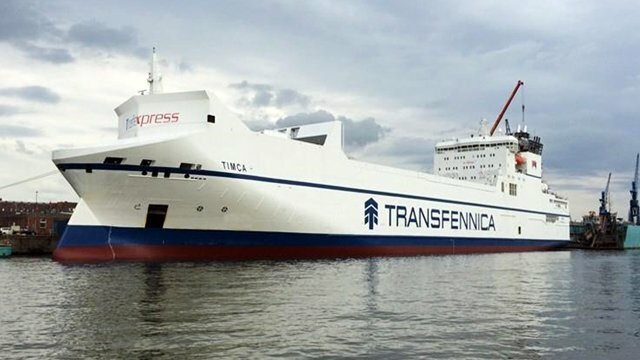 SOx compliance and the approaching global sulphur cap are among the marine industry’s most pressing concerns. 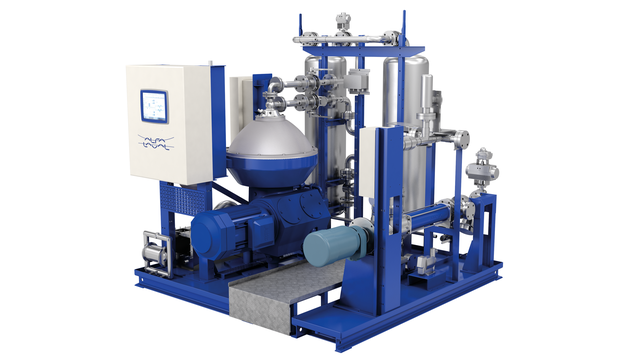 Alfa Laval is not only working to meet today’s scrubber demand, but also securing long-term peace of mind for those who invest in Alfa Laval PureSOx systems. 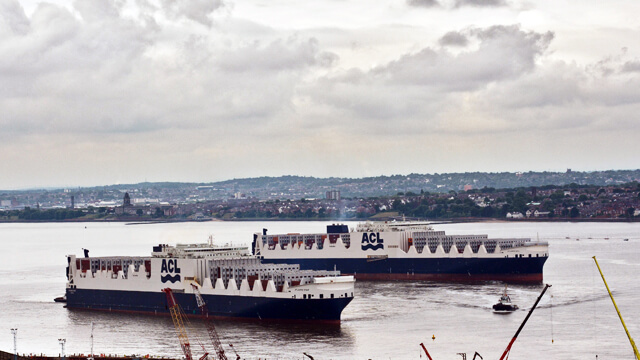 Over the past decade, many changes in environmental legislation have come into effect, requiring shipowners to invest in equipment on board their vessels. 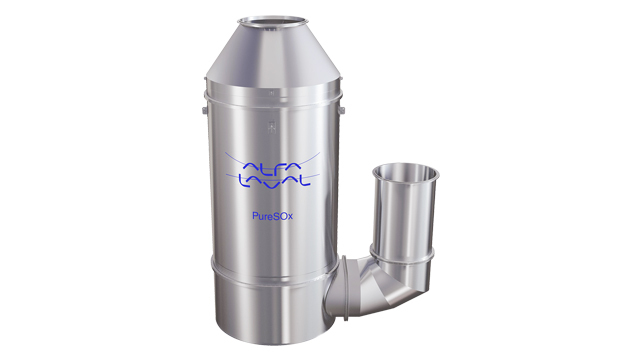 Alfa Laval is securing flexibility for PureSOx customers by delivering their open-loop PureSOx systems in a hybrid-ready configuration. Going forward, PureSOx can be designed to handle fuels with sulphur contents above 3.5%. This will be useful if higher-sulphur fuels are offered to the market, for example as a result of changing refinery output after 2020. 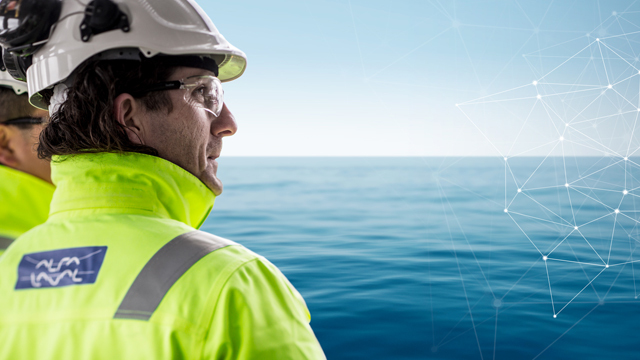 Already, customers find present and future compliance security in Alfa Laval’s PureSOx Connect offering. This unique connectivity portfolio offers ways to simplify compliance reporting, but also to benchmark PureSOx systems across fleets and optimize their performance and maintenance. Already, PureSOx customers have access to a full global service network, equipped with a 24/7 service desk and an extensive portfolio of PureSOx services. Not only will PureSOx Connect complement these resources, it will strengthen them with data-derived insights that improve maintenance and remote support.